Tammy is the new kid on the block with #teamdermdelmar. 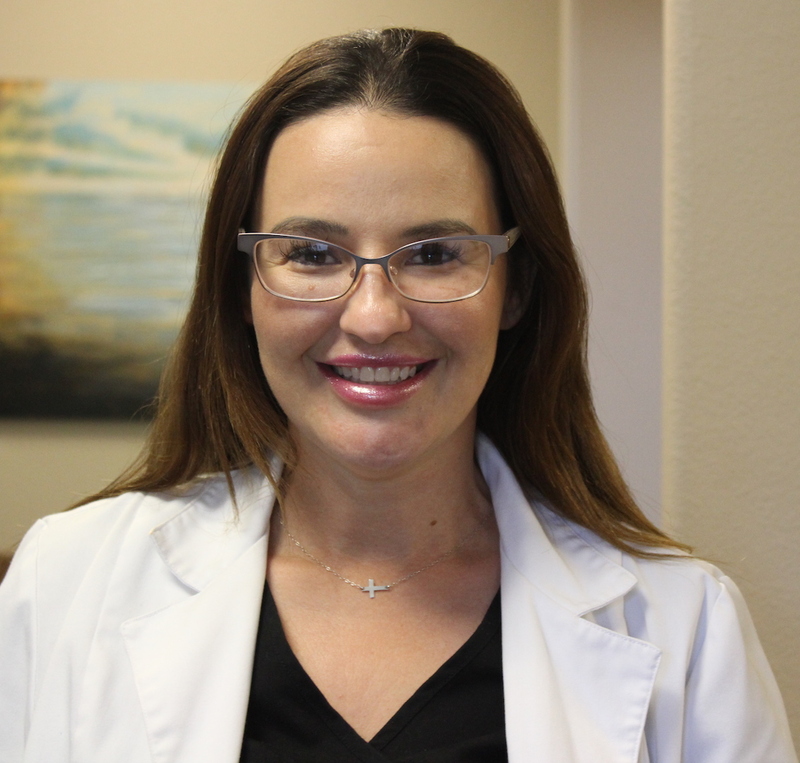 She comes to us with over a decade of cosmetic and medical dermatology experience. Her bubbly personality and helpful nature makes her a favorite with team members and patients alike. 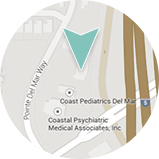 You will find Tammy assisting Erika Wright, P.A-C with patients during her days here. When she’s not making us smile at work, she is busy with a husband and three kids. She’s an avid supporter of her daughters competitive cheer team and her son’s football team. She loves shopping, make-up and skin care…. really, all things beauty! Favorite Treatment: Fillers and Wrinkle reducers. I love having a smooth, line-free face. Favorite Product: TNS Essential Serum. It’s an all in one product that provides your growth factors, peptides and proteins and skin brighteners. Skin Care Regimen: I use a potent Vitamin C & E product every morning. That antioxidant protection is so important. TNS Essential Serum goes on twice a day. 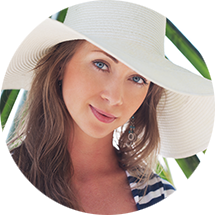 I use an SPF 40 during the day and Dermal Repair (SkinMedica) at night for just the right amount of hydration. Tips and tricks? Apply all your products using only fingertips, that way you aren’t wasting product on your hands.